I've owned Stance basketball socks before, so I was pretty excited to check out the brand's running collection. The humble 'Tab' is always going to be my favourite style, but I was pleasantly surprised by how comfortable the taller sizes such as the Crew and Over Calf were. 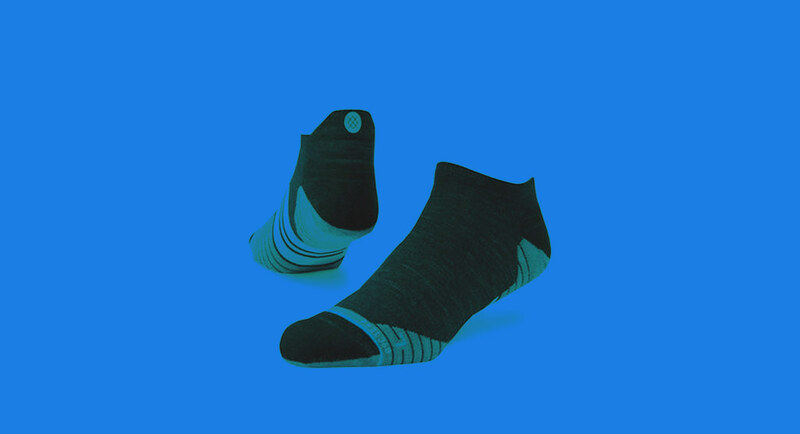 This is in large part down to the integrated arch support, breathable mesh, and seamless build. I've mentioned this before, but if you're into running and you've yet to invest in proper running socks, you're doing it all wrong. You can find out more about by Stance's running socks by heading here. With an eye on 'slow design' and creating meaningful, long-lasting products, the aptly named MNMLST have absoultely nailed their mission statement with the beautiful Pack No. 1. Its main draw is its ability to go from a backpack to a shoulder bag, but it's so much more than that. 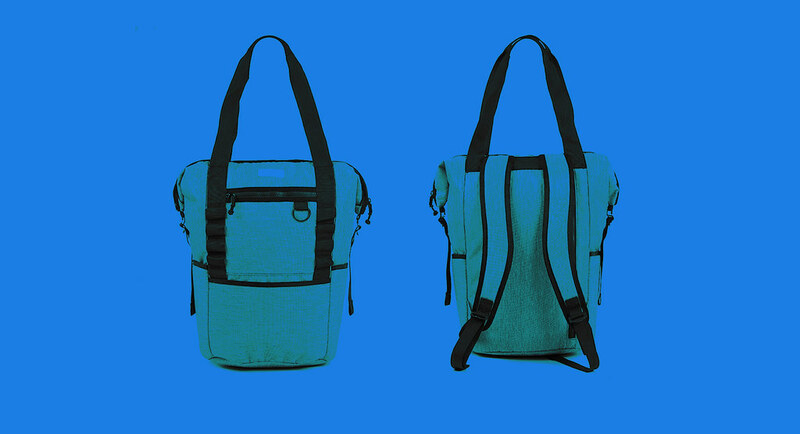 It's got the sort of things you'd expect from a bag - watter bottle pockets, a padded pocket for a laptop (up to 13 inches), and a zippered security pocket - but what really stood out for me was how durable it was for such a lightweight bag. From a short trip to the shops to a full on mountain hike, the MNMLST Pack No. 1 handles both effortlessly. You can find out more about the MNMLST Pack No. 1 Backpack by heading here. It retails for $195. This might end up being my personal favourite product of the year once the bell tolls on 2018. Yes, they sort of look like Crocs, but they're at least 89% more comfortable thanks to the OOfoam recovery technology, which sounds like PR nonsense, but it works. I have super flat feet, which means I'm often left nursing an injury after a long run, but the OOCLOOGs seem to really help with easing my feet back into reality. But even outside of that, they've become my go-to house shoe due to how damn comfortable they are. At £48, they're a steal. 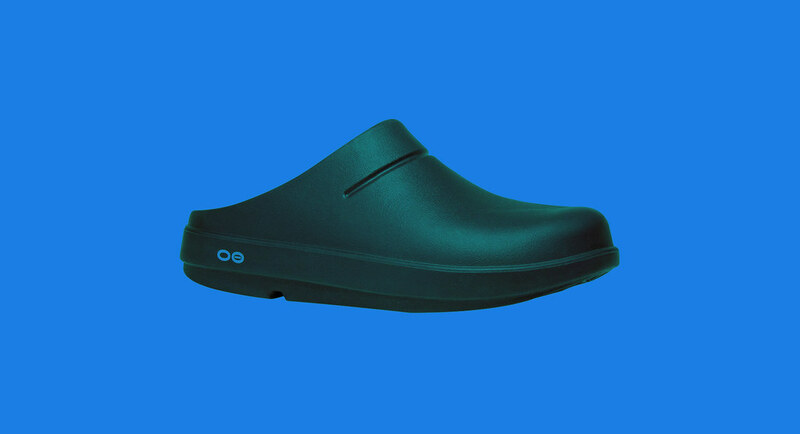 You can find out more about the OOFOS OOCLOOG by heading here. It retails for £48. 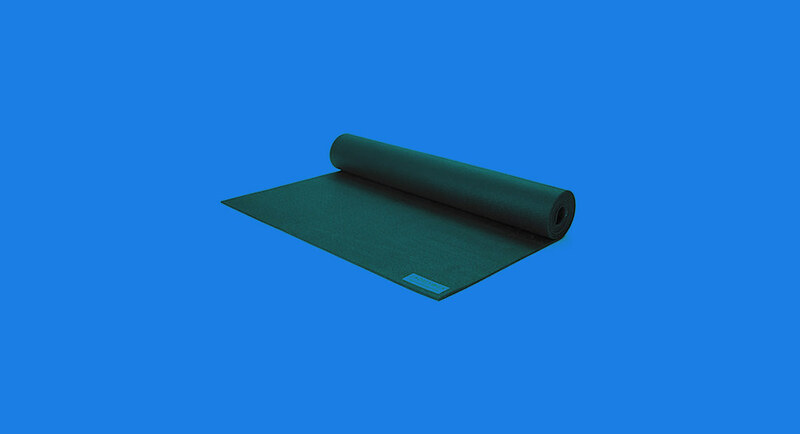 In what seems to be a pretty active-heavy product roundup this week, what better way to cool down than by taking a look at our favourite yoga mat - the Harmony Mat by JadeYoga. Not only does the mat feature an incredible amount of grip, but they're also made sustainably with natural rubber tapped from rubber trees, which the company claims is a "rapidly renewable resource." Not only that, but they also plant a tree for every mat sold, which is impressive given that they've sold over a million mats so far. If there's a better yoga mat on the market, we're yet to test it. You can find out more about the Harmony Mat by heading here. It retails for $74.95. I buy hats with one thing in mind: would the Fresh Prince wear it? 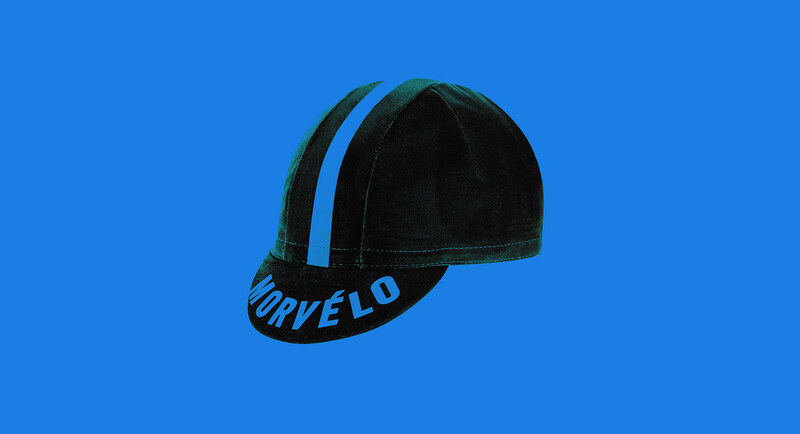 While it would be fair to say that Ride Everything Cycling Cap by MORVÉLO is a bit more understated than the colourful caps the Prince wore year-in-year-out, I can't help but picture him in it, and if that's not a glowing endorsement, I'm not sure what is. As for its intended purpose - a hat for cyclists - for £15 you get a light, foldable and durable hat that'll last you through all four seasons. Grab one right now! You can find out more about by the Ride Everything Cycling Cap by heading here. It retails for £15. A couple of months ago, we fell in love with iStorage's diskAshur DT² encrypted hard drive, so it's no surprise that we felt the same way towards the PIN authenticated, portable USB 3.1 Solid State Drive known as the diskAshur2 SSD. 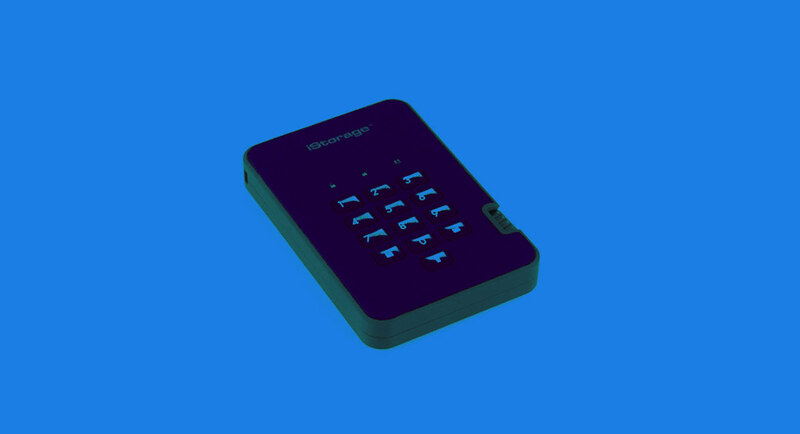 It features real-time AES-XTS 256-bit hardware encryption, a software free design and super-fast data transfer speeds, meaning that no undersirable people will be able to access all your prized digital posessions. While it's certainly not cheap, the price is more than justified given the level of security you'll have at your fingertips. Time for an upgrade. You can find out more about the iStorage diskAshur2 SSD by heading here. The price ranges from £130 to £1899.99 depending on storage capacity. Look, we know what you're thinking, but CAT® do make products other than boots. One of which being smartphones. 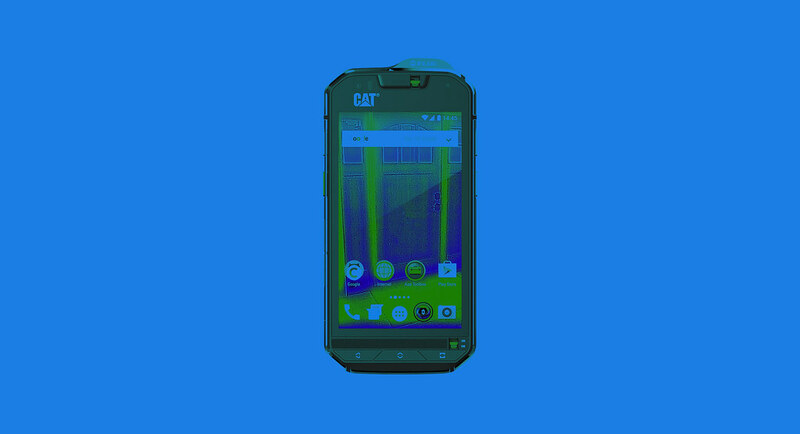 For a penny short of £600, you can grab the CAT® S60 Smartphone, which is the world's first thermal smartphone. It measures temperatures from -20°C degrees to 120°C degrees up to a 30m distance. For most folk, including myself, this is merely a fun gimmick, but for people in certain professions, this is one hell of a handy tool. But this isn't a niche offering - mainly because it's such a robust item (drop proof from up to 1.8m and waterproof up to 5m), something we can all get behind. Outside of that, you get the standard features you'd expect from a smartphone in 2018, as well as a few extra, especially if you're used to iPhones (extended storage up to 128gb, being one example). It's not going to win any design awards, but it's certainly won us over. You can find out more about the CAT® S60 Smartphone by heading here. It retails for £599.99. Wait, a smartwatch that has built-in GPS, a built-in heart rate monitor, and storage for music so that you don't have to take your phone with you when you're out on a run? And it's not by one of the leading activity-tracking companies? And, you're telling me it doesn't cost a fortune? Oh boy, this is the dream. 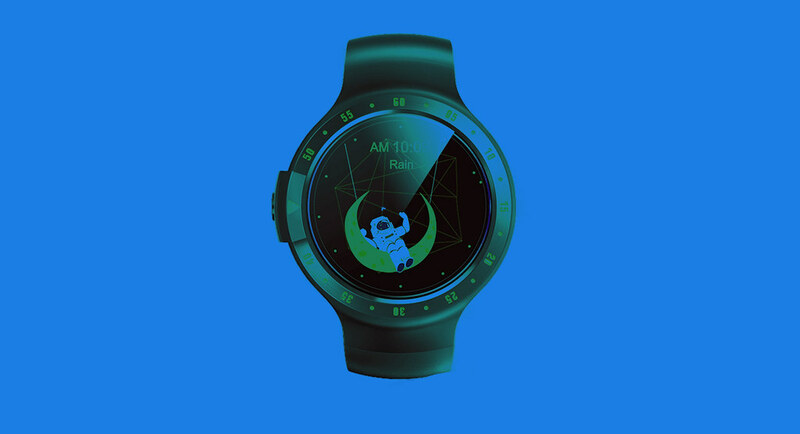 With Wear OS serving as its foundation, the Ticwatch Sport is more than just an activity tracker. It's designed well enough to function as a watch replacement, and with a 48-hour active battery, you'll be reaching for the charge cable far less than you would with an Apple Watch. What an impressive product. You can find out more about the Ticwatch Sport by heading here. It retails for $199.99.